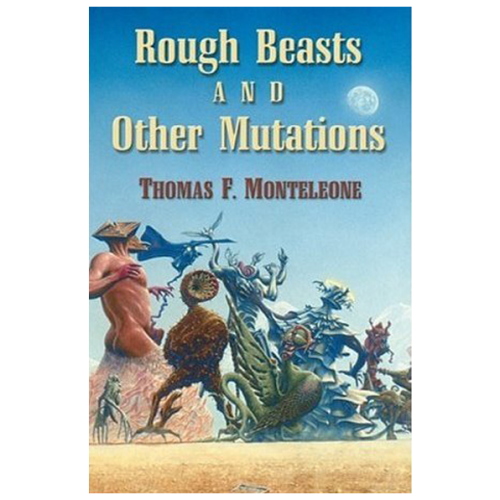 An intriguing tale of mystery and apocalyptic vision by two of this generation’s most popular writers — Charles L. Grant & Thomas F. Monteleone — both recipients of the Horror Writers Association’s Lifetime Achievement Award. 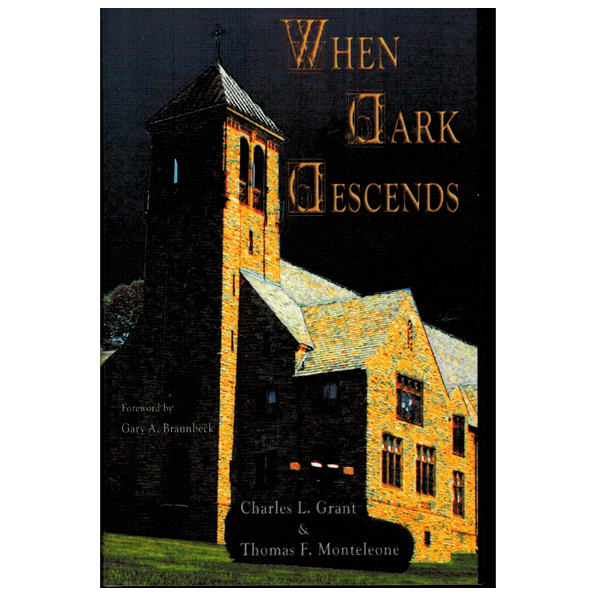 Many moons ago Charlie and Tom co-wrote a novelette entitled “When Dark Descends.” They sent a copy of the manuscript to their agent at the time who lost the manuscript. 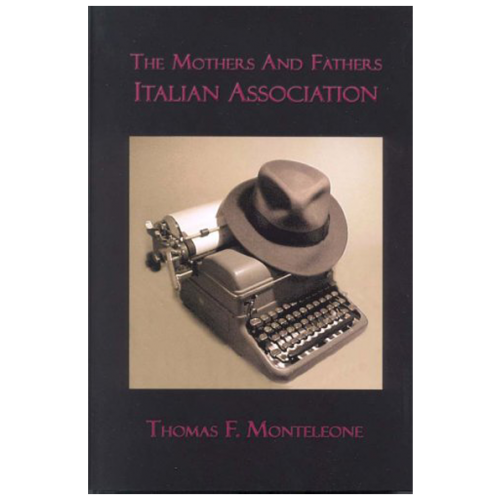 It is believed that it was never published, and neither writer could find any copies of the original-which had been written on typewriters (remember those?). In cleaning out some old files, Tom found the only remaining CARBON of the manuscript. Now, Borderlands Press offers the tale in a new signed hardcover format. It is one of the only known collaborations of fiction Charles Grant ever did.